Superbike: the Donington classic is bittersweet for the Nolan Group riders! 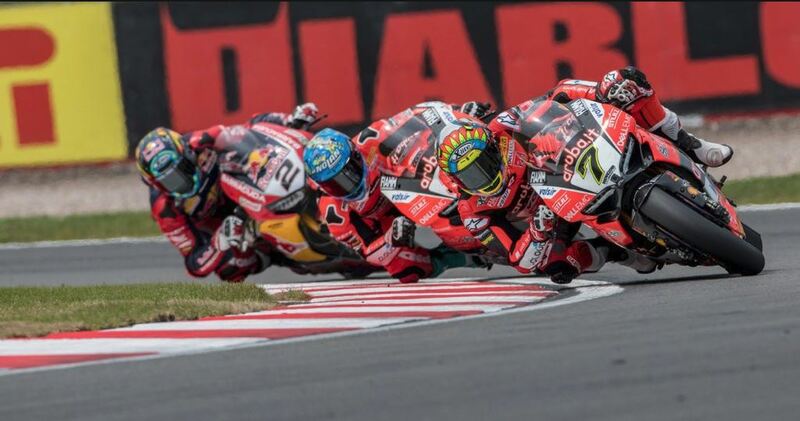 Donington Park has to be up there in terms of having one of the strongest Superbike spirits on the world circuit. The English fans are passionate and as always have turned out in their numbers to support the riders. Unfortunately it was not a weekend full of success, but there are some parts to feel positive about, all riders from Davies, Melandri and Rinaldi at Aruba Ducati, to Savadori and Camier scored points, but were unable to get on the podium. Positive but not impressive weekend for Caricasulo in his most difficult race of the season… but he will find a way to get back on top. There was a victory for Nolan Group however, thanks to Reiterberger, the German on BMW is back to winning and is now the leader in the Superstock 1000 championship. How about you? Have you booked any 2 wheeled holidays for this summer? Will you bring your Nolan or X-Lite with you? Many questions we know, questions you couldn’t answer whilst riding.. Unless you ride with one of our N-Com, but that’s for another time. 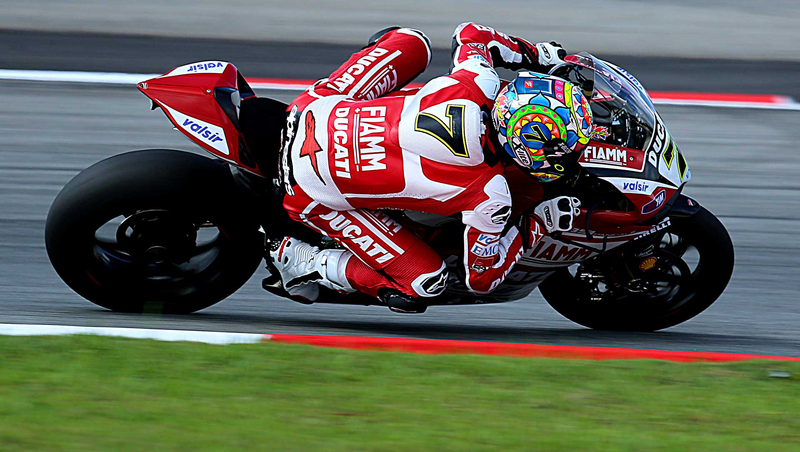 “It was a difficult Superpole session for me. I didn’t find the extra grip with a new tyre and it was difficult to push. My start in Race 1 was OK but not great. I pushed hard and caught up with the riders ahead, but I lost a lot of time at the beginning. “We tried something different today which did not work perfectly in the race. The first part of the race was quite strong, but when the fuel level went down I struggled a lot to push. The rear tyre also looked strange after and I felt some unusual feelings in the race. I’m quite happy with the results at Donington, we all worked very hard together and the bike felt good. In general we had a good weekend and P5 yesterday was a really good result that we deserved.